The world's super-rich are shrugging off the uncertainty that permeates the world and heading to the Wentworth Estate. Penny Churchill takes a look at the sort of places they've been snapping up once they get there. In a sector of the marketplace that traditionally hates uncertainty and thrives in times of prosperity, who would have thought that the world’s richest people would be lining up to view the most expensive new mansions for sale in north Surrey’s most exclusive estates? Yet Tim Garbett of Knight Frank in Esher says that’s exactly what is happening right in places such as Wentworth and St George’s Hill. ‘Activity has been liveliest in the £15 million–£30 million price bracket,’ he says, suggesting that anxious investors see such places as ‘safe havens’. Given the sums involved, however, the best of everything is a must: ‘Buyers at this level are notoriously demanding and, although security may be a prime concern, there’s no question of compromising on quality,’ he says. ‘Any house that fails to tick every box on their wish list in terms of location, construction, design and layout won’t get a second look.  ‘On the other hand, knowing that the perfect house is a rare animal, they will often wait two or three years for the right one to come along and, when it does, they rarely haggle about the price’. London-based developer Consero identified a gap in the Surrey country-house market for high-spec new 21st-century mansions back in 2004 – since then, they’ve sold over £1 billion worth of property in London and the Home Counties, the most recent of which is Hurstbourne, on the prestigious Wentworth estate, which was on the market at £25m and sold in mid August to an Asian buyer. 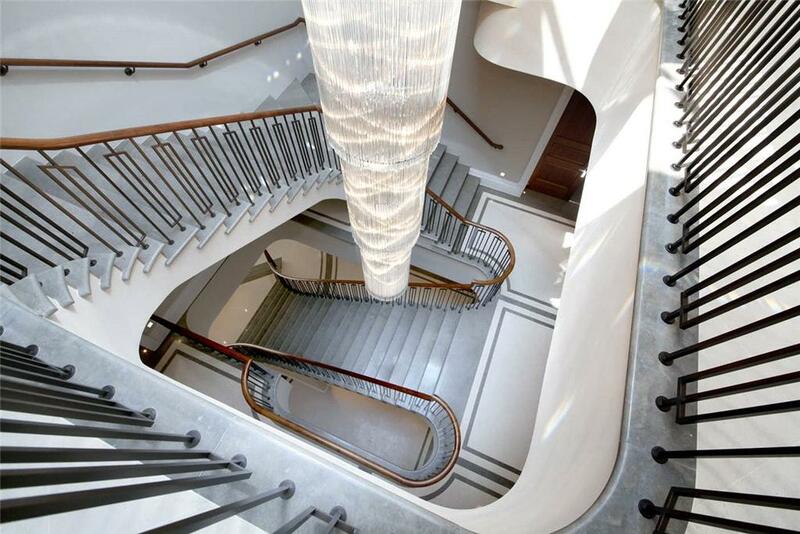 With materials sourced from around the globe, the imposing 23,000sq ft mansion incorporates some spectacular original elements, including a dramatic façade of French limestone, hand-carved by Artisans of Paris, and is powered throughout by the latest in user-friendly technology. Lofty, 12ft-plus ceilings allow views of the grounds and golf course from all the main ground-floor rooms, while decor clearly aimed at the international market includes a vast master suite with bathrooms finished in gleaming mother-of-pearl and a sumptuous dining room lined with handmade silk wall finishes from the Far East. 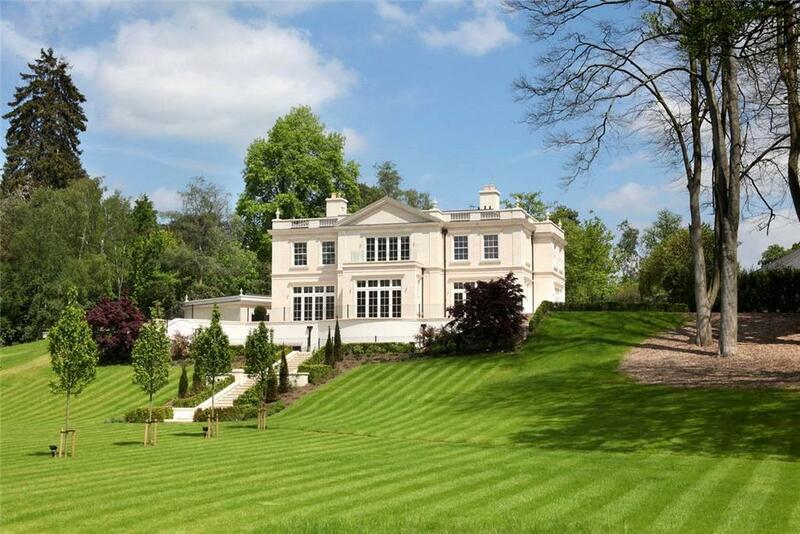 For those who missed out on Hurstbourne, the house’s sister building elsewhere on the Wentworth Estate – the 26,150sq ft Dawn Hill – is for sale through Knight Frank and Hanover Private Office at a guide price of £29m. Dawn Hill is another paragon of Palladian magnificence, set in three acres of mature landscaped gardens, with the same vast Classical proportions and iconic façade, hand-carved in Paris from natural French limestone. The ground floor, built around a 52ft-long grand hallway with 12½ft-high ceilings lit by glittering chandeliers and intricately carved stonemasonry, sets the scene. All the main entertaining and family living spaces are accessed from here, including the 22-seat dining room, the custom-designed kitchen, the family room, drawing room, library, study, reading room and morning room. The first floor houses six luxurious bedroom suites linked by a central hallway. The 1,650sq ft master suite, which incorporates a lounge area, separate his-and-her bathrooms and huge dressing rooms, enjoys beautiful views over the treetops from three south-facing balconies. Playtime takes place on the lower-ground floor, the centrepiece of which is a leisure complex with 10½ft-high ceilings and a 13m swimming pool, steam room, sauna, gym and a sunken limestone terrace opening out from the pool into the rear garden. Other amenities include a sumptuous home cinema with the best digital-screen technology and tiered sofa seating for 18 guests. On the lower level there is a showcase 2,000-bottle wine cellar, a games room and a bar, a massage and treatment suite and an eight-car underground garage. Also located on this floor is a four-bedroom staff apartment, with its own discrete entrance. Dawn Hill is on the market via Knight Frank – see more details and pictures. For something a little smaller – though only a little smaller, at just over 18,000sq ft – the newly-built Bruton Park also has plenty to recommend it. 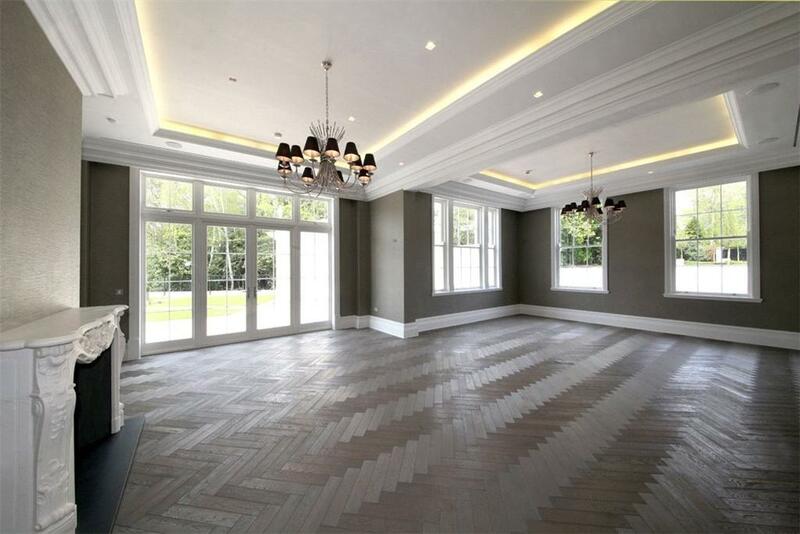 The grand entertaining room, complete with two-tone parquet flooring and with French windows from which to spill out into the gardens, offers all sorts of possibilities. The hallway offers similar grandeur, particularly with its enormous chandelier. 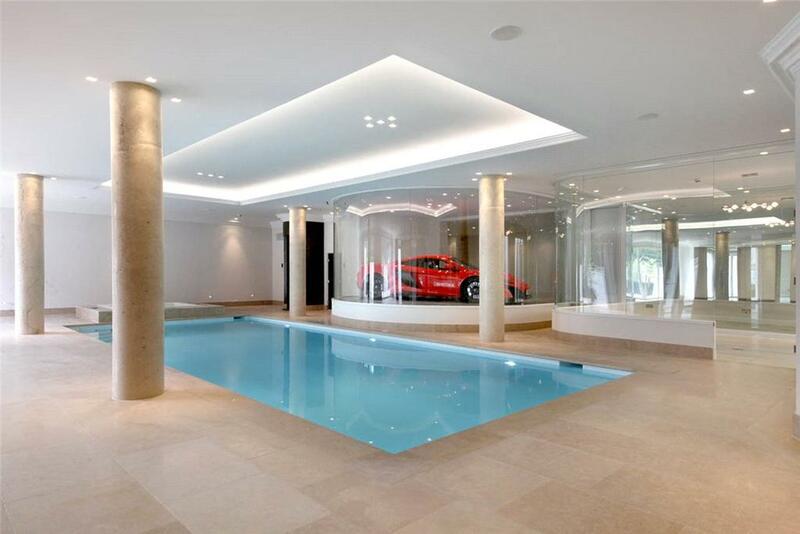 And for those who love their supercars too much not to see them every day, this house has a solution: a pool from which you can see through into a glass pod, where your Ferrari, E-Type or AC Cobra sits on a turntable to be admired as your splash about in the water. Bruton Park is on the market via Barton Wyatt – see more details and pictures.